Provide comfort for the family of Linda Scott with a meaningful gesture of sympathy. 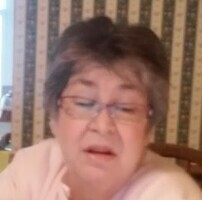 West Point, Ohio - Linda Kay Scott, 68, of Guy Road, passed away Monday evening, December 24th, 2018 at 9:40pm at her home. Born September 3, 1950 at East Liverpool, Ohio, she was a daughter of the late Carter “Nip” and Mary Ellen Galloway Tucker. A homemaker and lifetime area resident, she was a member of the East Liverpool High School Class of 1968 and she attended the Lisbon 1st United Methodist Church. Survivors include her husband, Duane Scott, whom she married June 29, 1978, at home. She is also survived by her two sons, William Tucker and his wife, Lisa and Aaron Tucker, of West Point. In addition, she leaves behind seven grandchildren and two great grandchildren. She is survived by two sisters, Marjorie Burson and her husband, Robert, of East Liverpool, and Shirley Buchheit and her husband, James, of Hollywood, Florida. She was preceded in death by two sisters, Vivian Nutter and Jean Hickman; and two brothers, William Tucker and Richard Tucker. Friends may visit Thursday evening at the Dawson Funeral Home where the family will be present from 5:00 to 8:00pm. Rev. Tina Gallagher will conduct a funeral service Friday at 2:00 p.m. at the funeral home. 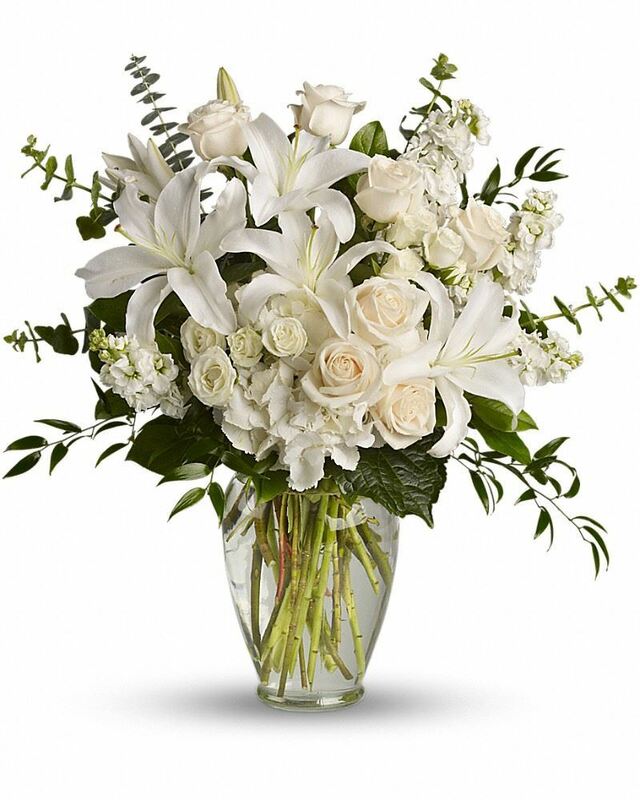 To send flowers in memory of Linda Kay Scott (Tucker), please visit our Heartfelt Sympathies Store. P&C Industrial Services sent flowers to the family of Linda Kay Scott (Tucker). P&C Industrial Services purchased the Dreams from the Heart Bouquet for the family of Linda Scott.